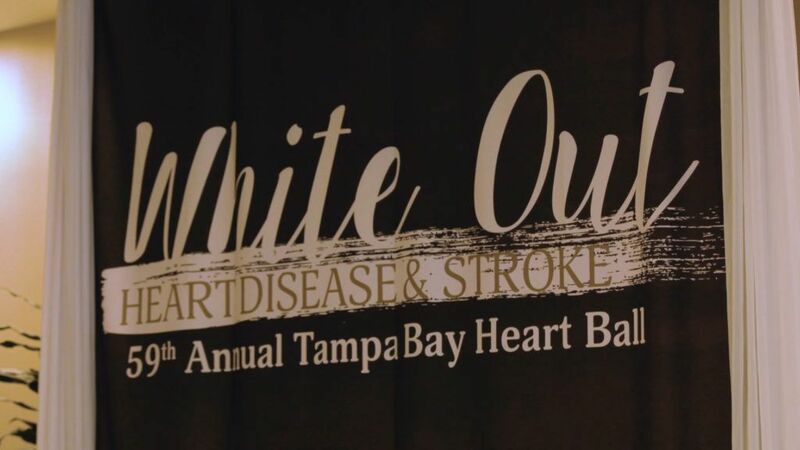 The 59th Annual Heart Ball, which took place in Tampa Florida, recently drew national attention on top of its successful outcome. We were hired as the event videography company through a recommendation by one of our clients, Moffitt Cancer Center. Our expertise with pre-event scheduling immediately became useful because a special dance was being planned. 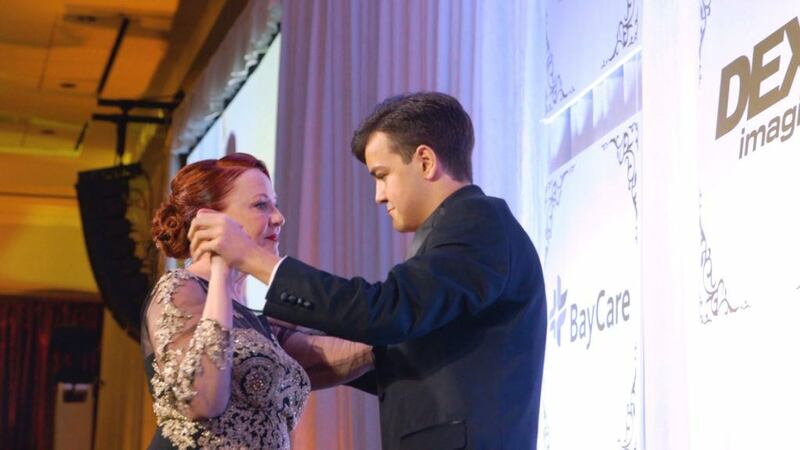 The dance was between Garrett Leopold, a heart transplant recipient, and Laurie Pierce, the mother of Amanda who’s heart saved Garrett 4 years ago. Dancing to Lee Ann Womack’s “I Hope You Dance,” these 3 minutes were rather emotional, and brought out the tears. This dance showed just how important life truly is. Amanda tragically passed away driving home but that same night Garrett’s previous heart failed for the final time. Laurie and Garrett’s dance was a moment we will not forget and consider it an enormous honor to have recorded it for all to see. Below is the highlight of the event, with an additional link to The Today Show’s coverage. 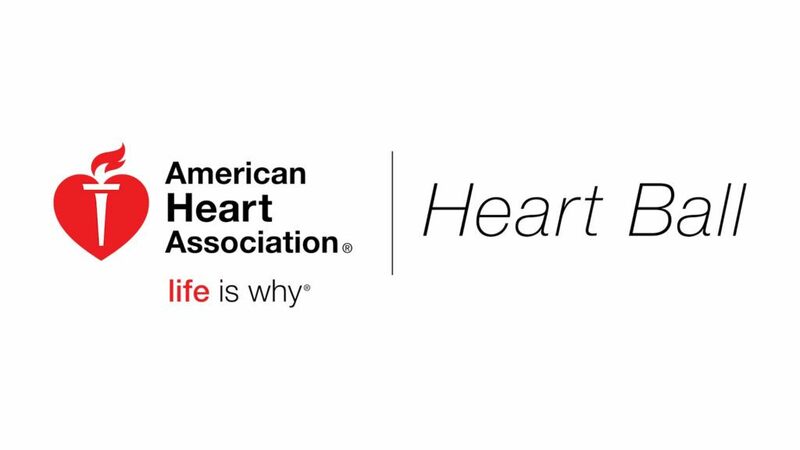 Recognized as the nation’s oldest, and largest, voluntary organization dedicated to fighting heart disease and stroke, it is rather easy to see all the good American Heart Association does. 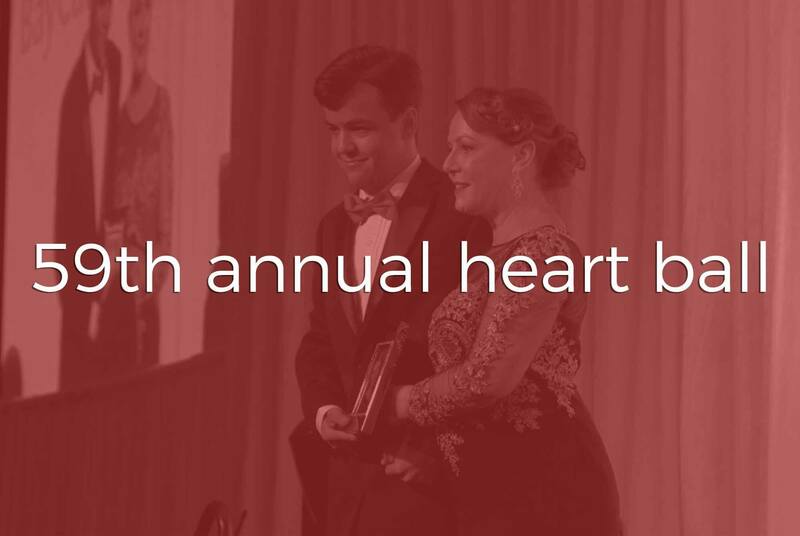 Stay tuned to see the next monumental moment during the upcoming 60th Annual Heart Ball in 2018! Finally, being a part of this long lasting tradition is one reason we provide video services.